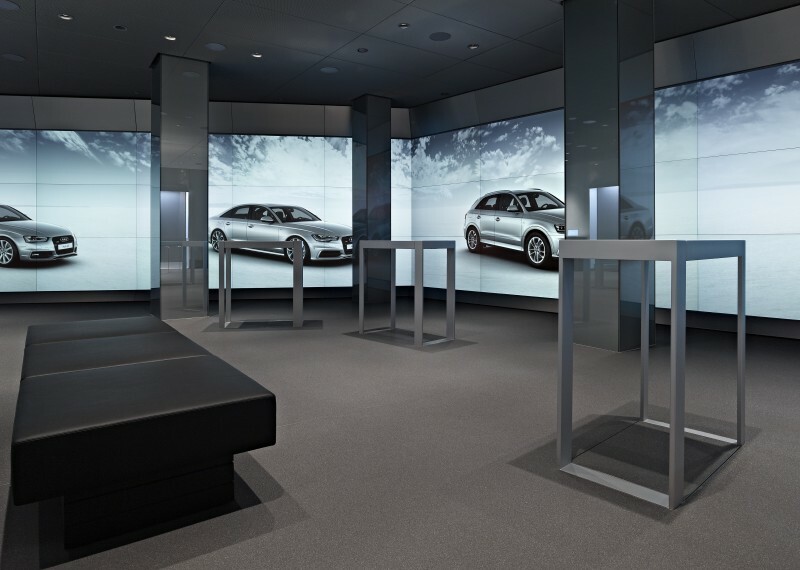 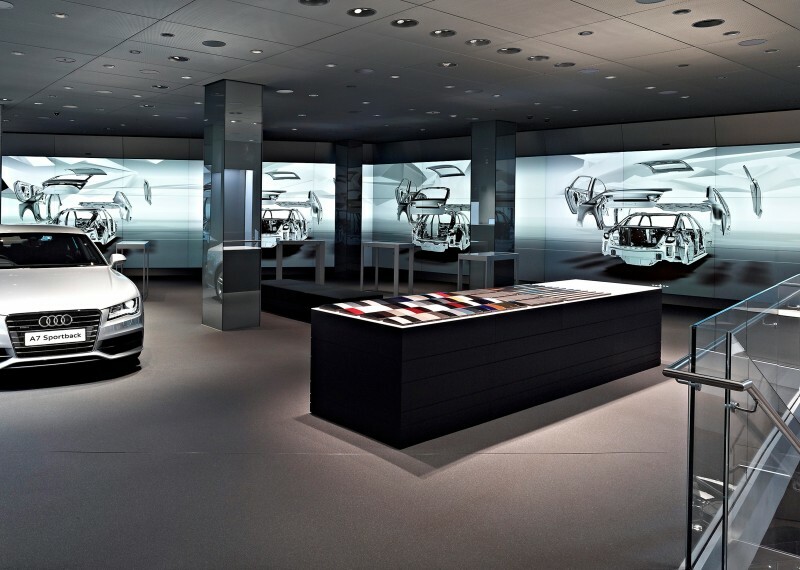 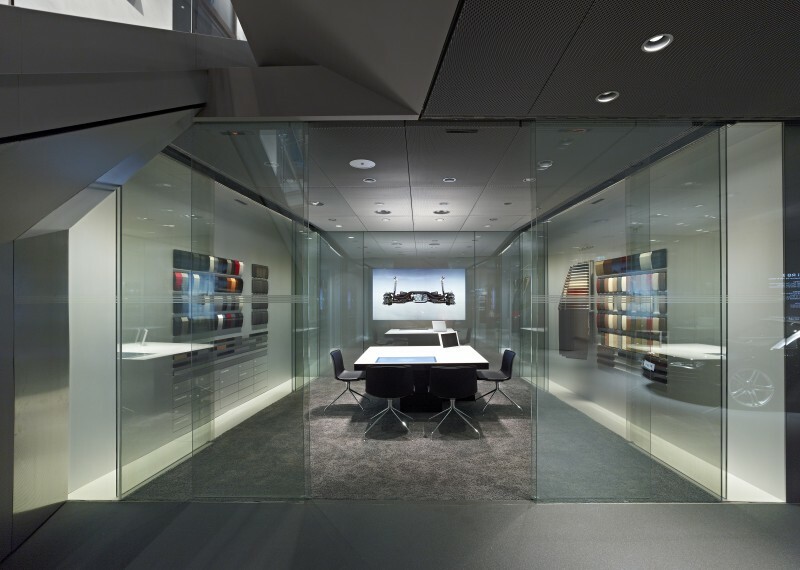 Located directly opposite the Ritz Hotel, Audi City is a new digital car showroom format that uses state of the art technology to make use of precious London Mayfair space. 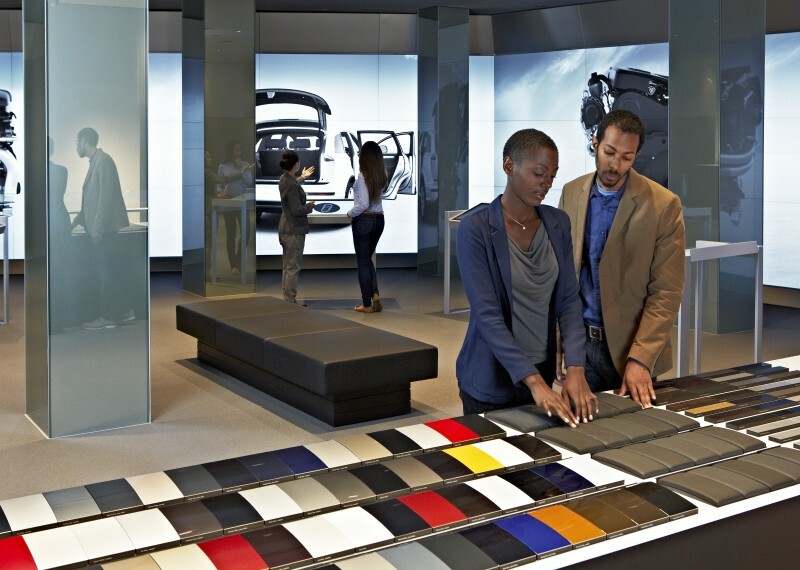 Visitors can experience every possible combination of the Audi range in a way never seen before. 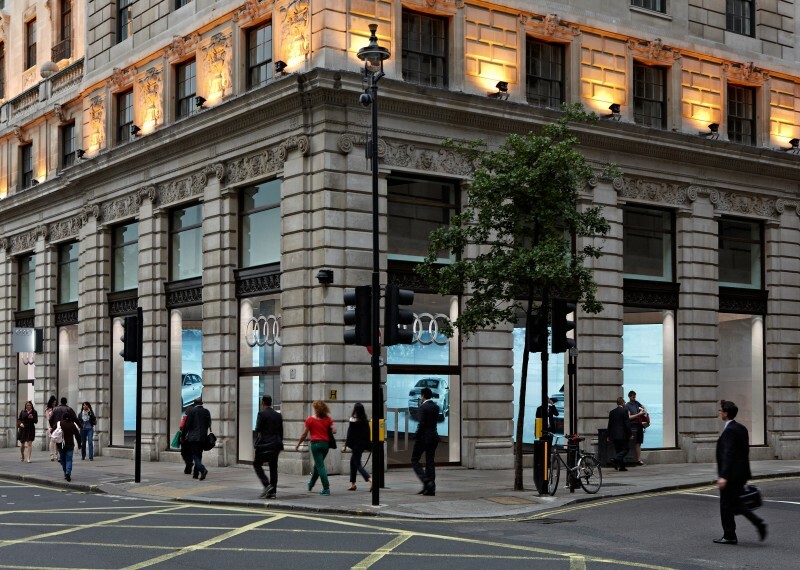 The fully interactive screens generate large amounts of heat, as do the comms equipment controlling the systems, all of which had to be rejected through new equipment installed on custom built platforms within the internal light-well, which provided many technical and logistical challenges.